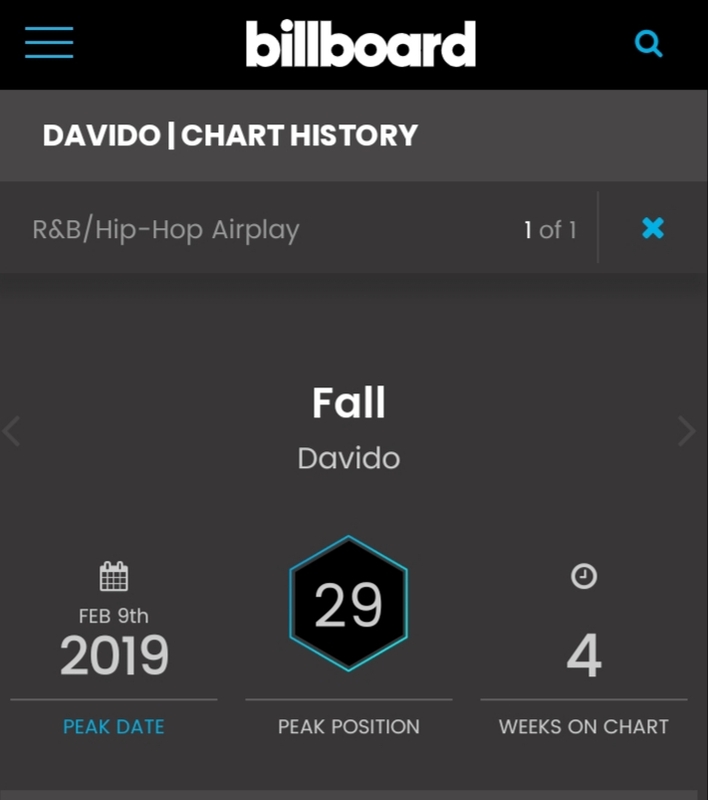 Since its release 2 years ago, Fall has enjoyed a longevity and impact only few records by a Nigerian artist can boast of. 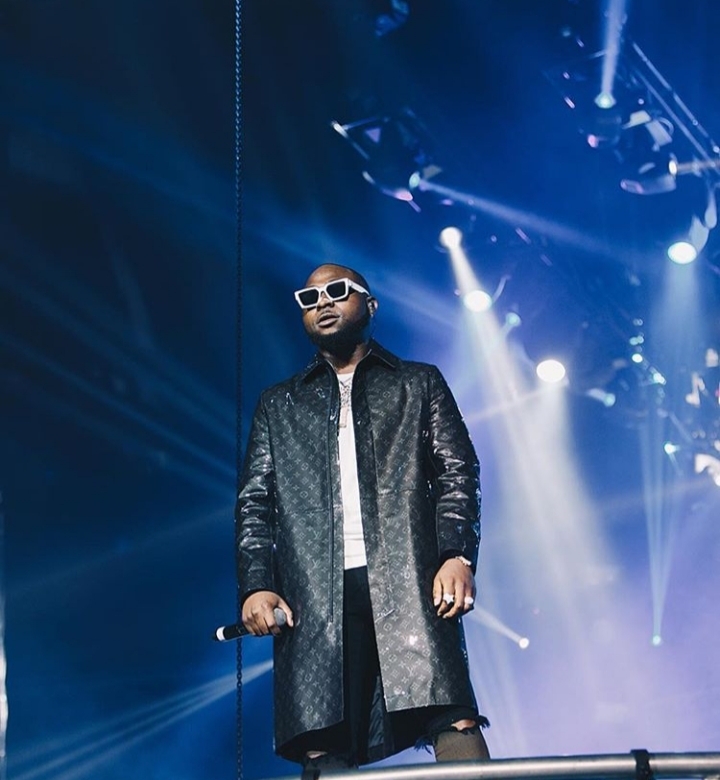 From becoming the first Nigerian video to garner 100 million views on YouTube, Fall has now become the longest charting Nigerian song in Billboard history making Davido the longest charting Nigerian artist on Billboard. The 2017 hit has now spent four consecutive weeks on the chart moving up from 39th position to the 29th position (the highest a Nigerian song has ever climbed) on the R&B/Hip-Hop Airplay Chart ranking above the likes of Travis Scott’s Yosemite and J. Cole’s Middle Child. Dami Oniru’s debut EP ‘Bri’s Lounge’ is an impressive collection of unique sounds.